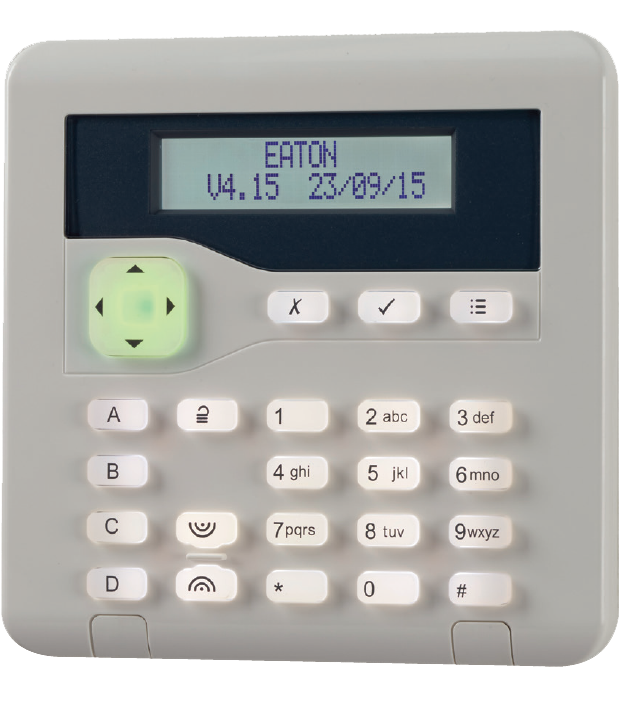 Are you looking for a burglar alarm for your house or a tailored alarm system for your commercial property? Contact East Tower Security Systems Ltd.
Intruder alarm systems can be connected remotely to our Alarm Receiving Centre, providing 24-hour monitoring to give you peace of mind. East Tower Security Systems Ltd will take care of everything. Contact us to discuss your security needs. We install high quality equipment and are an approved SSAIB installer of all levels of Intruder Alarm systems. We use Scantronic control equipment and our systems are easy to use and we can provide a range of different solutions. Our professionals will explain the features and give you a demo so that you can choose a system that suits your requirements. Contact us for more information.